Thank you to everyone for linking up last week! I enjoyed reading so many of your fabulous posts! One stuck out to me in particular! 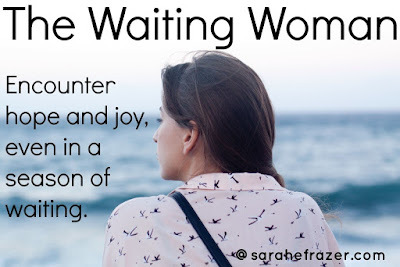 Sarah from Abiding in Grace wrote a post about waiting. She has decided to write a post each week and offer encouragement for those who are waiting - and all of us are waiting on something! Thank you, Sarah, for sharing your heart! What am I waiting on? 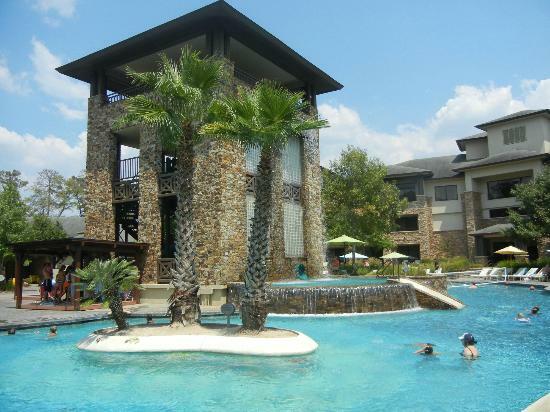 The kids and I are being treated to a little weekend getaway! My mom texted me yesterday and said she had made us reservations here. The kids are going to be so excited! We are going for school shopping but I don't know how I'm ever going to get them out of the pool!!! I'm looking forward to a little fun in the sun and a little quality time with them before they head back to school. Fun! I have always wanted to take the kids there. Can't wait to hear about it. Your weekend getaway sounds exciting! How nice of your mom to do that! We were definitely surprised! We can't wait! Should be lots of fun! Thanks for stopping by! Hope you have a super weekend! Thanks for stopping by, Jas! Hope you have a super weekend!